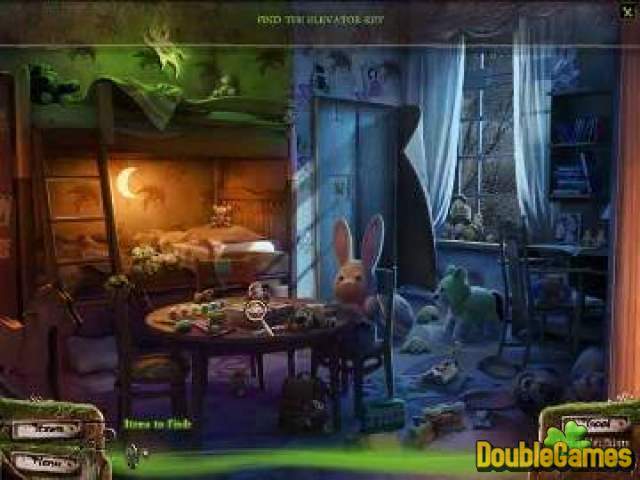 Do you remember the Hidden Object games Campfire Legends - The Babysitter and Campfire Legends - The Hookman, or haven't you played them before? Anyway, both newcomers and fans of the genre will like the idea to have the two games at once, right? Campfire Legends Double Pack represents a combination of them and invites you into the bloodcurdling world of mysteries, horrible secrets and riddles. If you have nerves of steel, Campfire Legends Double Pack can become the cherry of the cake in your free downloaded games collection! 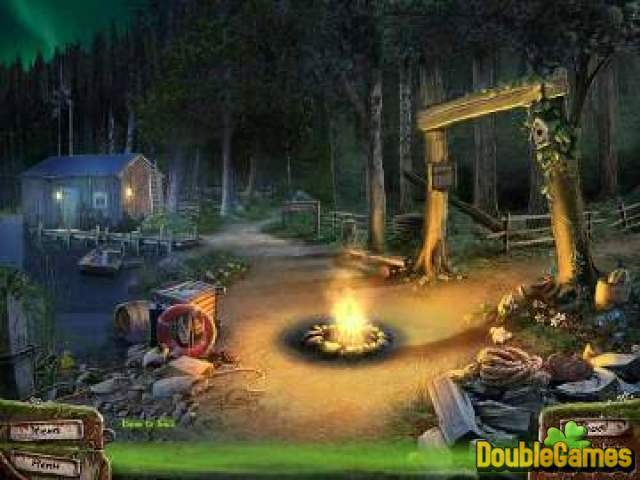 Title - Campfire Legends Double Pack Game Download for PC Description - Learn about Campfire Legends Double Pack, a Hidden Object game originated by GameHouse. 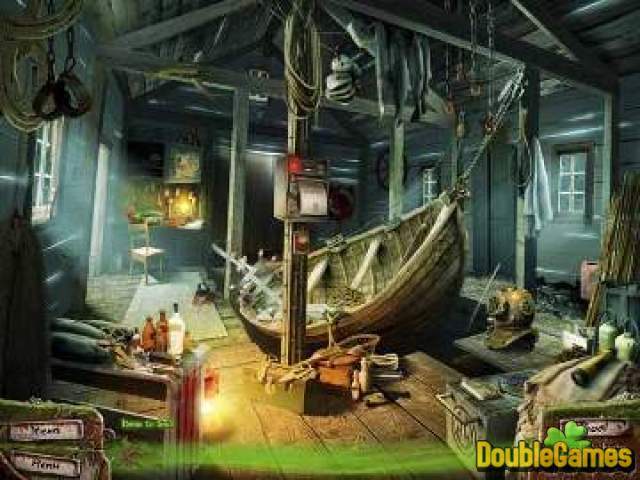 Rattle your nerves playing these bloodcurdling games!